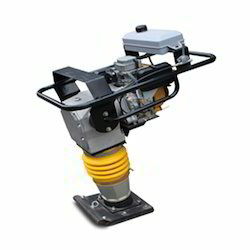 We are a leading Manufacturer of vibratory rammer, earth vibration rammer, tamping rammer, earth rammer, jumping compactor and vibrating impact rammer from Vasai, India. 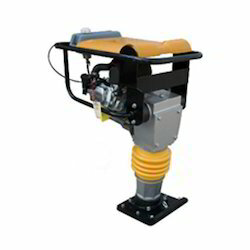 Backed by rich industry experience, we are affianced in providing a qualitative assortment of Tamping Rammer. It is fit to cut a lot of steels used in various concrete structures of construction projects, such as common carbon steel, hot and cold-rolled round steel, deformed steel bar, as well as flat steel, square steel and angle steel. 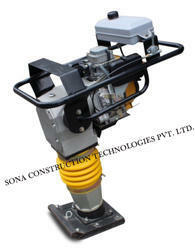 This rammer is widely demanded by our clients for their excellent design, easy and reliable operation. The offered range is available in various sizes, designs and specifications, as per the requirements of our esteemed clients. High grade raw material is used by the professionals, along with contemporary production equipment to manufacture the entire range. 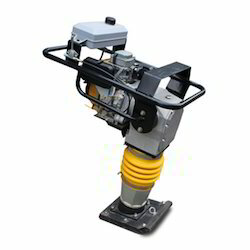 ur organization has successfully expanded its business in market owing to the offered elevated quality array of Jumping Compactor that is demanded for the construction purpose. 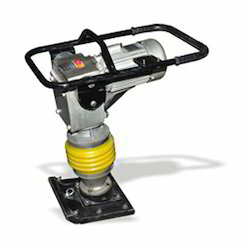 The offered compactor is manufactured using high grade factor input and advance technology by our skilled professionals. 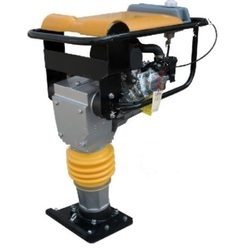 In order to ensure the quality, this compactor is stringently tested on various parameters. 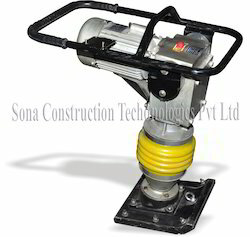 Clients can avail this compactor from us in different specifications, as per their needs.